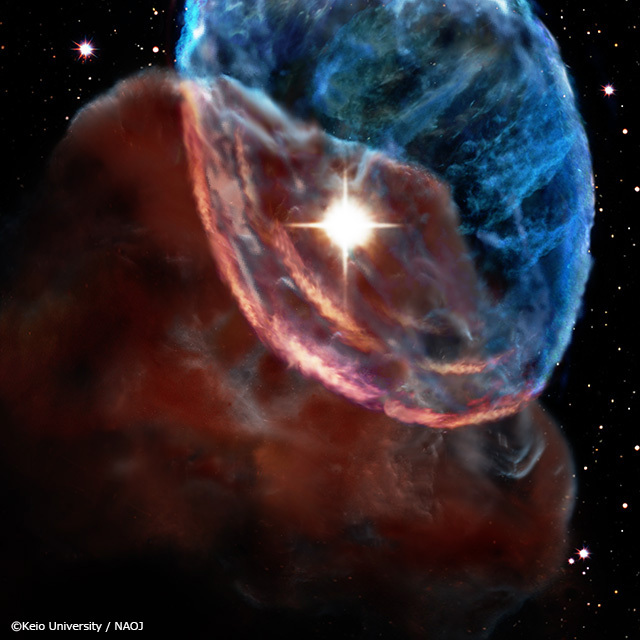 Figure 1) Radio wave image of the direction to the supernova remnant W44. (a) Line intensity map of HCO+ J=1-0 rotational transition, (b) Line intensity map of CO J=3-2 rotational transition, (c) Line intensity map of CO J=1-0 rotational transition, (d) Intensity map of 1.4 GHz radio continuum radiation. The red cross shows the position that the “super-high-velocity component” is detected. 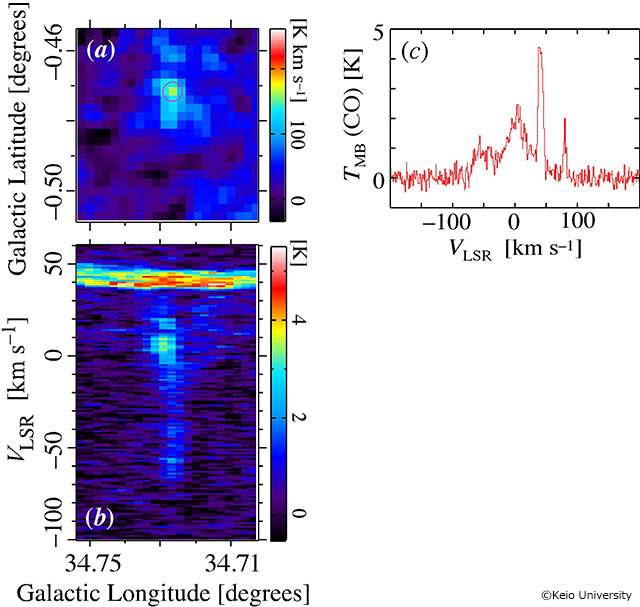 Figure 2) The relations between the distance from the center of supernova remnant and the radial velocity calculated from Doppler shift of spectrum line. (a) is the HCO+ J=1-0 spectrum line, (b) is the CO J=3-2 spectrum line, the red line represents the result of model fit. 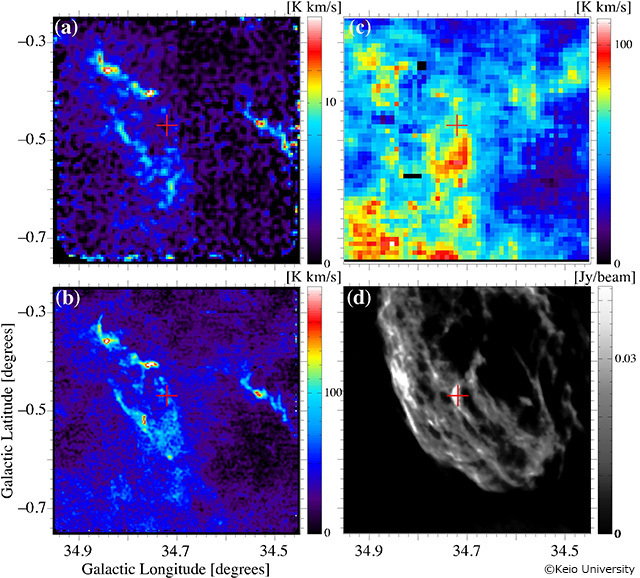 Figure 4) Image illustration of propagation W44 shockwaves in the molecular cloud. Quelle: National Astronomical Observatory of Japan.